Exciting NAO program in the works! 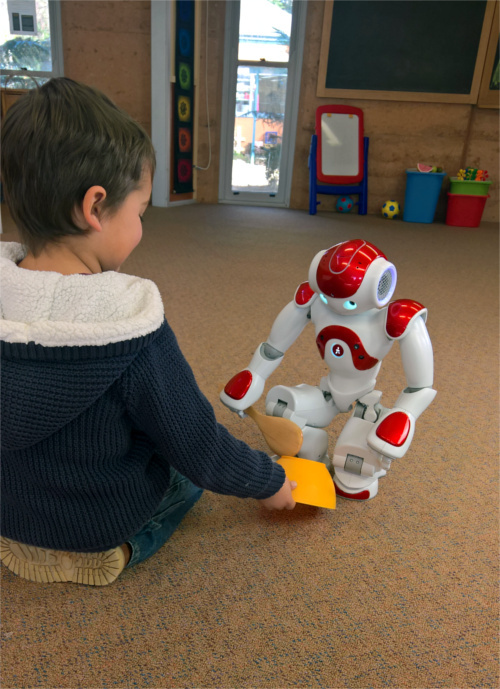 Since 2017, Your Angel has been developing an innovative interactive learning & development program using internationally acclaimed NAO humanoid robots. Our program is designed to help local children living with Autism, developmental, social, emotional and/or behavioural challenges. 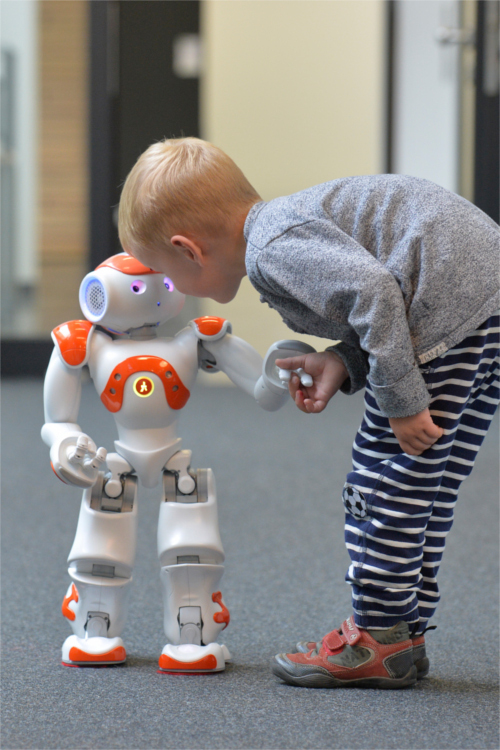 Through the NAO robot we provide fun, engaging, interactive gameplay which enables kids to develop core social & educational learning skills whilst building confidence and self-esteem. Our NAO Trials with children in therapy and public school over the past 18 months has ensured our program is highly relevant for local children. In 2018 we commenced a closed Pilot with a local public school. Working closely with select learning & support staff and students, the outcomes have exceeded expectations on a number of fronts. Due to this success our Pilot continues in 2019 while we carry on testing and fine tuning our program. With our program already positively benefiting localchildren, we’re excited to complete this final development phaseand launch NAO to the broader community. The sooner we complete developments, the sooner NAO can reach more kids. Every dollar counts, so please, get behind this exciting project and help us launch NAO.